9 cities. 18 singles. 9 blind dates. Introducing our Looking for Showmance Series, where we send two singles to meet for the first time, attend a show together, and document their experiences. Will a Showmance be sparked? We set up two LA singles to experience 946: The Amazing Story of Adolphus Tips at The Wallis Annenberg Center For The Performing Arts, followed by post-show drinks at our AfterParty @ The Wallis event. Read on to find out how the evening went! 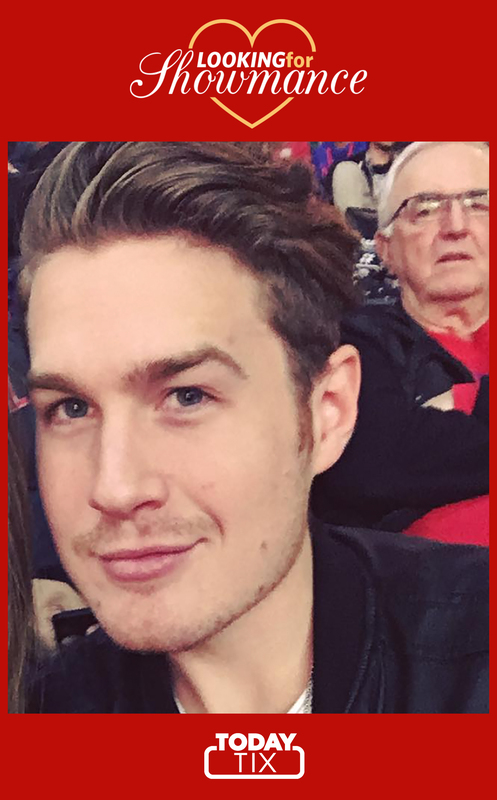 Matt has been living in Los Angeles since 2009, and he’s pursuing a career in television writing while working as a production assistant on an animated sitcom. He believes that great things happen when you least expect them! The night of Matt’s date, we learned that blind dating is just like live theater; it’s unpredictable and anything can happen! Unfortunately, Matt’s date missed some cues and didn’t make it to the show that night. But the show must go on, so afterwards we caught up with Matt to get his take on the solo theatergoing experience. What were your expectations going into the blind date? “I had never been on a blind date before, so I was a little nervous. When it comes to dating, a friend of mine recently pointed out that I often expect things to go wrong before they’ve even begun. She’s since acknowledged that I was pretty spot-on this time. How did you feel about the riding solo once the curtain went down? What did you think of 946: The Amazing Story of Adolphus Tips? “I really didn’t know what to expect, but the show was heartwarming and fun. 946 is not afraid to touch upon issues such as race, gender, and equality, and the coming-of-age story is touching and rewarding. Would you recommend 946 to friends (or dates)? 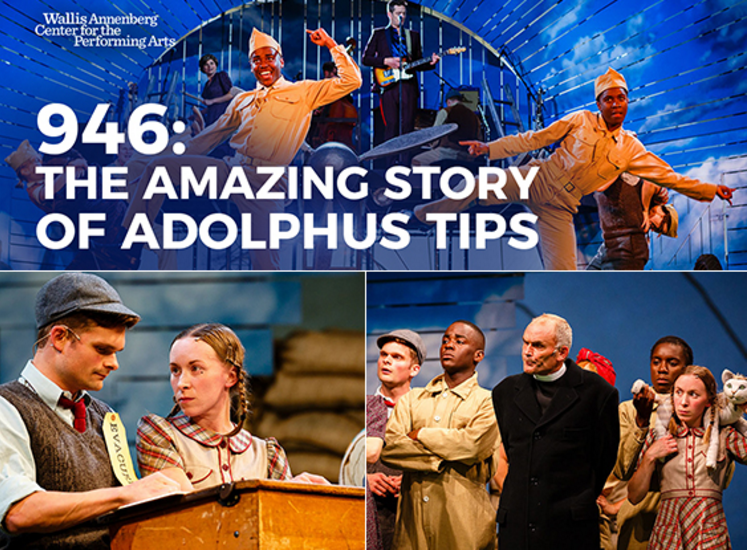 If you want to experience 946: The Amazing Story of Adolphus Tips for yourself (or bring along a date!) you can save on tickets with TodayTix. Need more Showmance in your life? Follow along as we document the dates of 9 couples across the globe here.